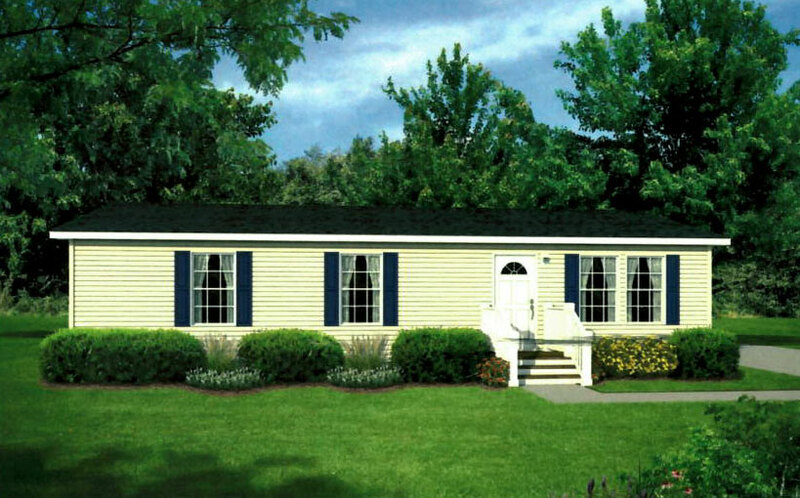 House Type --House Type--Double WideFeaturedModular HomesSingle Wide Number of Bedrooms --Bedrooms--1234 Number of Bathrooms --Bathrooms--122.5 Square Feet --Sq. 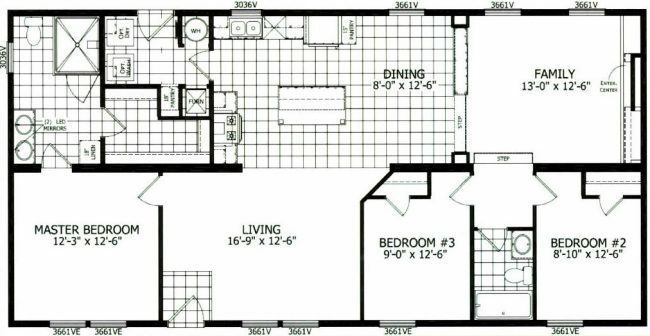 Ft.--Less than 800 Sq. Ft.From 800 to 1000 Sq. Ft.From 1000 to 1500 Sq. 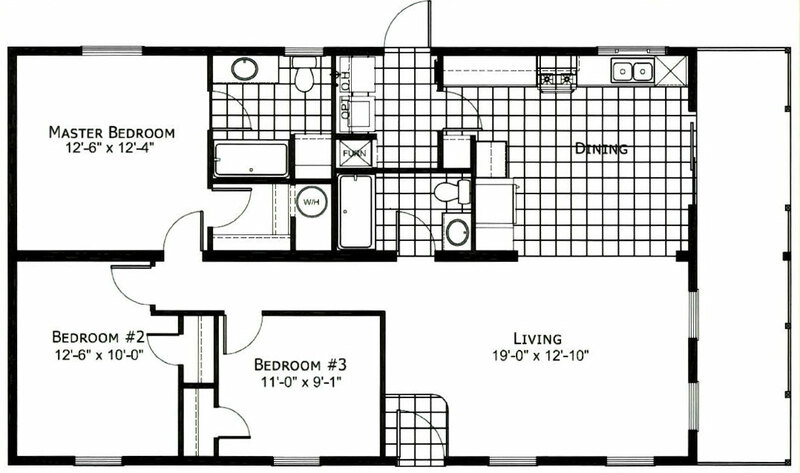 Ft.More than 1500 Sq. 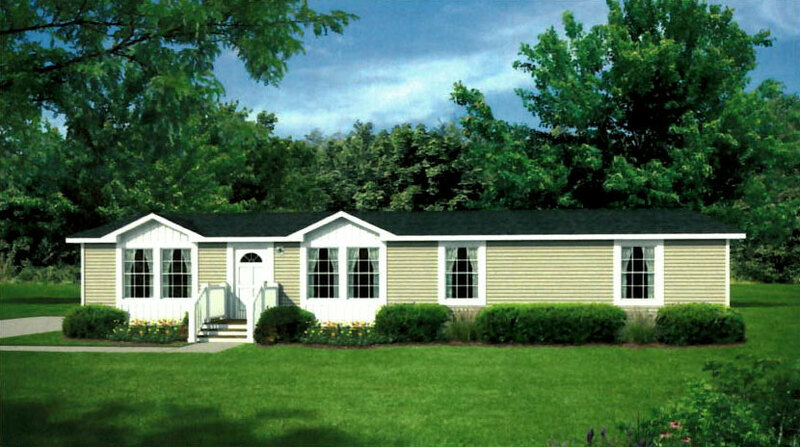 Ft.
We have many affordable modular homes models for you to view and customize to fit your needs. 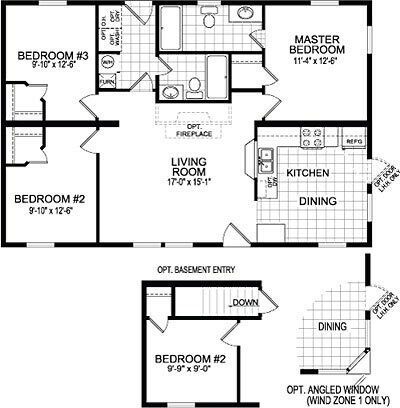 Here are just a few of the floor plans we have available on site to see for yourself. 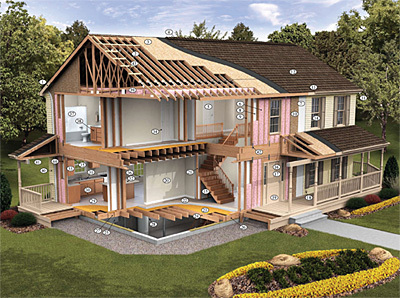 Our showroom has additional designs and options to choose from, so please don’t hesitate to stop by. 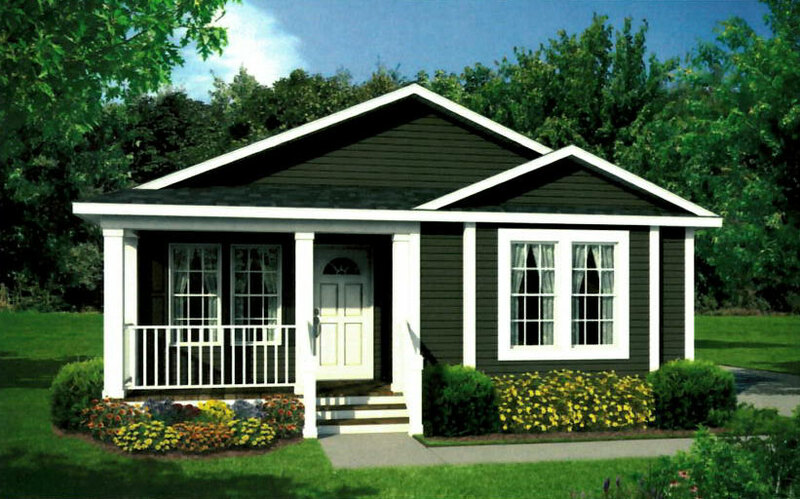 Walk through our Titan Model Homes virtual tours. Try out our Kitchen Design Tool for your color and styling options.